Have you been thinking of ways to convert your cassette tapes and recordings to Mp3 format? Well, you are in the right place, because like you, I was bothered when I was thinking of ways to preserve my old recordings, they contain years of memories and the desire to stay connected with the past has always been something that my heart can’t stop beating towards. 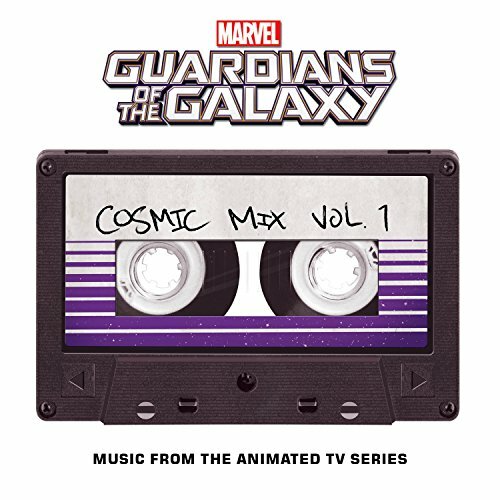 In the past, the cassettes have brought a lot of people together in the past forming music listening groups, then it went on to listening to music in a private setting and while on the move. The modern era is characterized by their love for technology and its constant evolution, however, if you are from the generation where the cassette tape was the height of audio recording, storage and playback then you would agree with me that the nostalgia and the connection to old memories should be preserved for reminiscing and for other generations to come, for our past cannot and should not be erased. The cassette players ever since they were introduced in 1963 in Belgium, they have impacted the world and even though it became less popular in the last two decades a lot of people are still attracted by their design, capability and simplicity. The SolidPin is a cassette tape converter and also a cassette tape player, it’s a Plug and plays USB device, no drivers required, the device comes with a stereo headphone, a USB cable and, plus an audio editing software installation. The device is user friendly, easy to set up and easy to use, even when you have no prior knowledge of how to convert your songs to Mp3, it comes with tape converter software to guide you through the transfer making this device ideal for both experienced and inexperienced people who want to convert their old mix into Mp3 and store or play. The Feir cassette tape converter is uniquely designed as a multipurpose portable and on-the-go cassette tape converter, at the same time it works well as a cassette tape player. It has an in-built converter which converts your tapes internally, so, all you need is a flash drive to hold your files when it is converted. The device is a great choice for beginners and for those who not too proficient with software. You automatically become an expert as you no longer require an external device or pay an audio engineer to help you with the process of conversion of your tapes. You can use 2 AA batteries or connect to the USB power (Not included), however, do not use both at the same time or more than 5V DC. It has no built-in speaker, therefore, you will need to use earphones to listen to your audio. The GEEKLIN cassette player and Mp3 Converter is designed to be portable and mobile, which will enable you to convert your songs to Mp3 format anywhere you are. The simple requirements are to have a cassette tape, and a USB flash drive which is formatted to FAT, FAT32, or exFAT available, you don’t need a PC or any additional software, with just a few easy steps you will record your tapes and convert them automatically with this device. The device runs on 2 AA batteries, and can also be powered when the USB port connected to your computer. It comes as a plug and play device. It can be used as “Walkman” player and it is packed with a USB cable, an earphone for playback and a user manual. 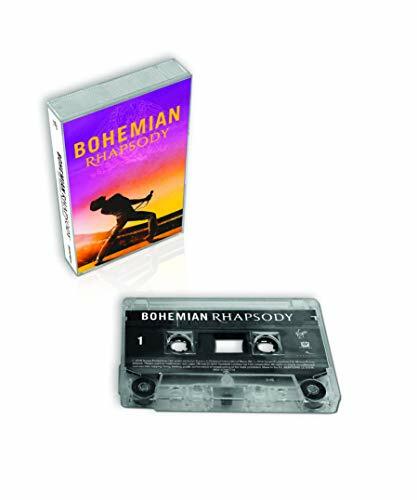 With this Rybozen Portable Cassette tape Mp3 converter and player, you can convert all your old tape for storage or play them in your car, iPod, or PC. 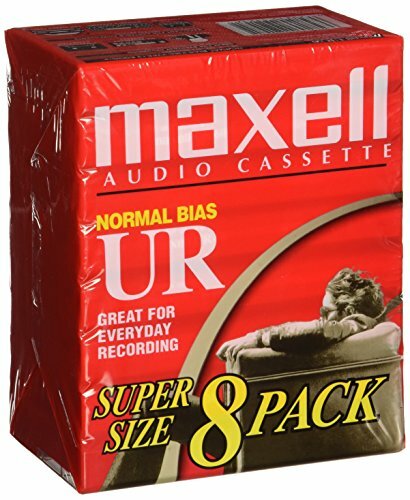 It is ideal for beginners and also convenient for professionals as it requires less tweaking to start transferring your tape into a digital audio format. There are two modes on the device the Auto mode and the Manual mode. The Auto mode will automatically convert and partition audio on the tape to the USB drive in Mp3 format. It will automatically detect the pause intervals between songs and then break them into separate files and save them. The Manual mode will allow you to partition each song by press next button during recording. if you are looking to get the feel of the 80s both in design and in sound production then you would want to check out the DIGITNOW multifunctional cassette tape player. It has external speaker to play out your songs and you can also connect an earphone for private listening. It has an auto-reverse function for convenience and a one-touch recording function. With the classic “Walkman” look. MYPIN Cassette to MP3 Converter is simple to use and set up. It is ideal for inexperienced individuals looking to convert cassette tapes into an MP3 format directly in a USB Flash drive. Note that it only supports USB drive with FAT, FAT32, exFAT formats and up to 64G of size, it supports with USB2.0 as well as USB3.0 drives. This device has an AUX line port which allows audio from other sources to be played through this device using the (included) 3.5 mm stereo cable. It only converts tape to MP3 file and does not record audio to the tape in turn. For those who would love to convert their old mix stored on cassette tapes and would prefer the plug and play method, the Reshow cassette tape player & Mp3 converter is designed to give you the ease of operation. It converts the audio internally then save the converted file to a USB Drive attached to the device. This device produces good quality sound and will make a great gift for those who love retro music. During conversion, the track continues to the end and does not auto break or auto stop songs, to separate tracks you would have to do it manually. 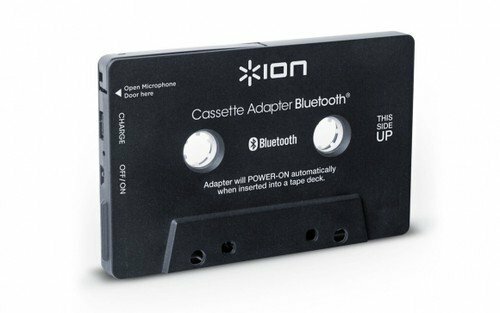 If you need something that can perform both basic and advance function, as well as convert cassette tape to Mp3, with dual deck player & recorder, then the ION Audio Tape 2 PC USB Dual Cassette Deck Converter is what you need. This device is compatible with both Windows and Mac based computers. If you have a wide range of cassette tapes from way-back you want to convert into Mp3 digital form, then this device will have got you well covered, as it compatible with CrO2 and metal cassette tapes. Though it requires you to install the software CD that comes with the device to start converting your audio files. You will need to optimize the settings before conversion from the default setting which is not optimized. The setup and manual are a bit difficult for beginners. The drive to own a cassette player or convert your cassette tapes to Mp3 could be fueled by a lot of other reasons apart from the nostalgia or being an audio hobbyist. You don’t have to worry too much because I have taken several hours to research and compare different Cassette players and the ones that can help you preserve your tape recordings to Mp3 formats and store them in digital CD players and other storage means. 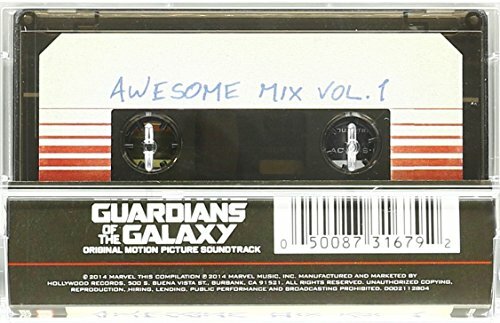 In this article, we will go through the characteristics and features of a few selected cassette tapes to Mp3 converter/player and give you highlights on some of the best cassette deck players, cassette tape Mp3 converter on today’s market. If you are new to the world of audio conversion, or you are already a professional in this area, this list will serve you well and help you cut down hours upon hours of research and inquiry. I have narrowed down the list to the top tape players, cassette Walkman or cassette tape recorder/player. These cassette tapes to mp3 players and converters were chosen due to their features, accessories and the ease of use. These devices are designed to bring back that nostalgic feel of the classic Walkman and produces sound in the same quality so for those who want to experience what it was like in the 80s, you might want to check out these devices.